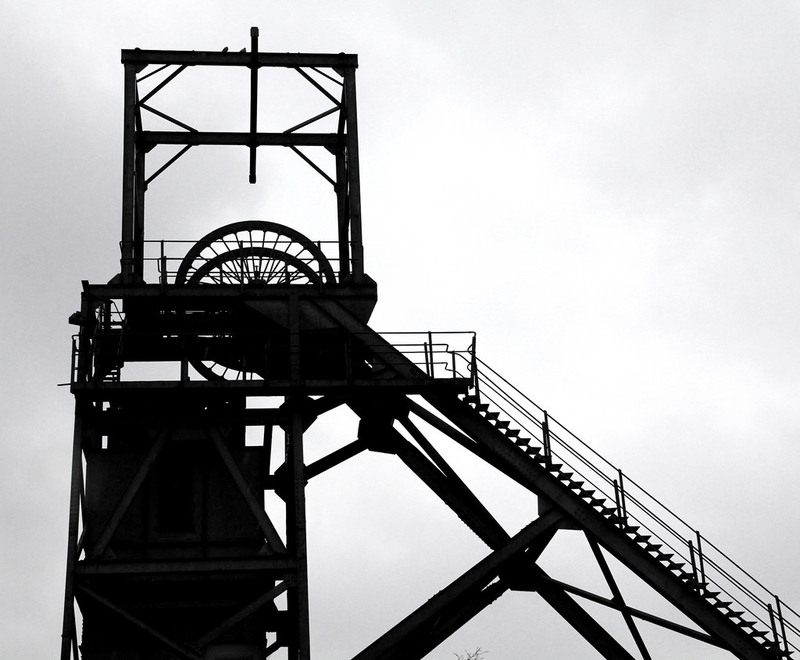 Located to the north of Oaks Lane, Hoyle Mill, Barnsley, deep mining has taken place on the colliery site since late Georgian times. 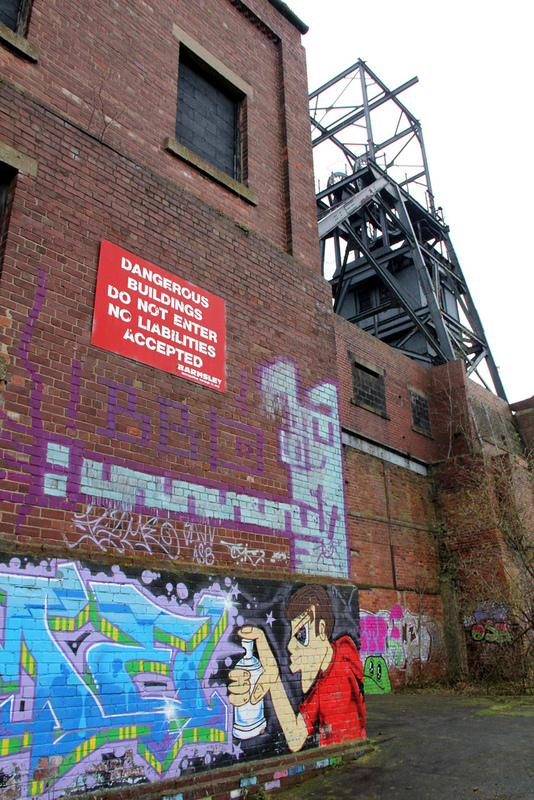 Only the disused colliery winding engine house and pit head structures from circa 1900 (modernised 1956) now remain. 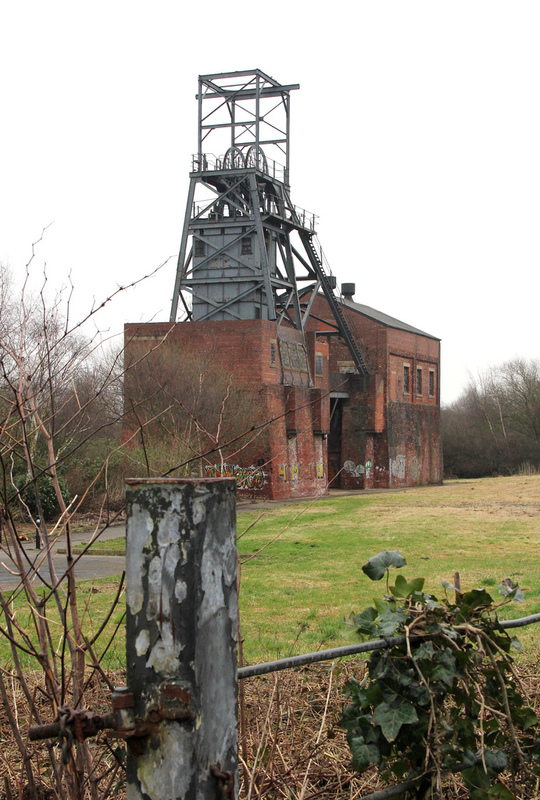 They are the last significant standing remains of Barnsley Main Colliery, infamous for its historical association with the Oaks Colliery Disaster of 1866; England's worst mining accident. The disaster saw the loss of 361 men and boys, some as young as 10 years old, caused by two separate explosions on 13th December 1866. Barnsley Main Colliery No.2 Shaft appears on an 1892 Ordnance Survey map without any associated buildings. 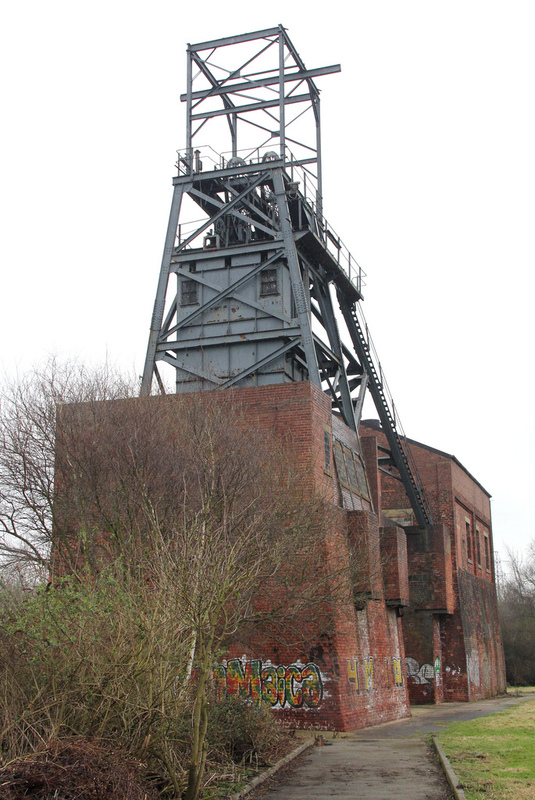 Previously under Rylands Main Colliery whose pit head was immediately to the south, the workings were developed and renamed Barnsley Main Colliery. The earliest parts of the winding house and shaft top building appear on a 1906 Ordnance Survey map. No.2 Shaft was deepened beyond the Barnsley Main Seam in 1916 in order to mine the Fenton Seam. Around this time the machine cutting of coal was also introduced for the first time at the colliery. By 1931 Barnsley Main Colliery had expanded further, taking over Oaks Colliery whose pit head was just to the south east (now redeveloped as an industrial estate). Post Second World War Barnsley Main passed to the National Coal Board. 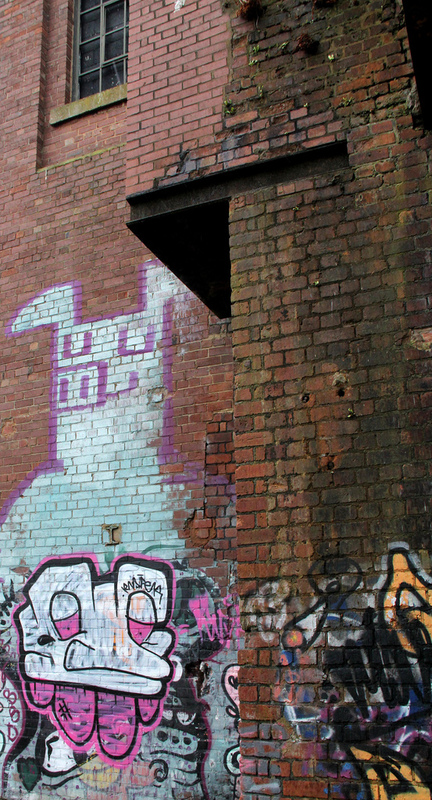 No.2 Shaft was modernised in 1956 which saw the installation of new headstocks and an electric winder, as indicated by a simple date-stone on the engine house. 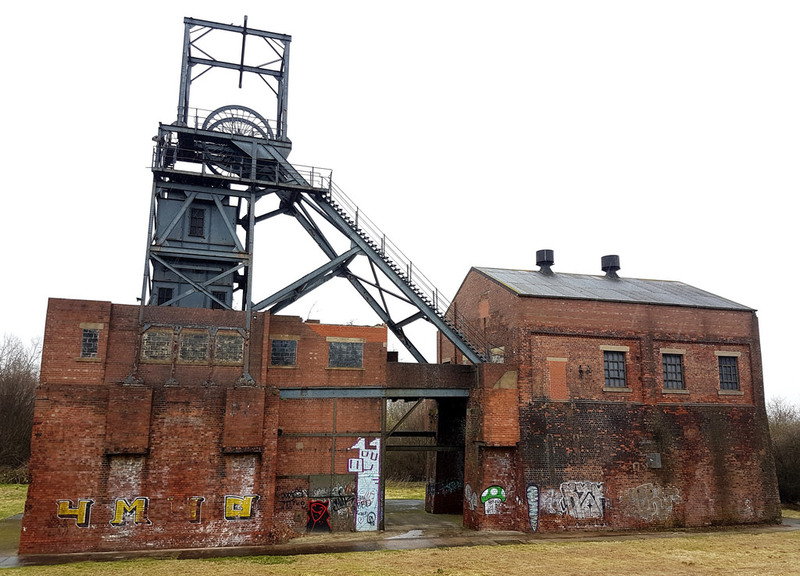 The colliery closed and re-opened numerous times between 1929 and its final closure in 1966. 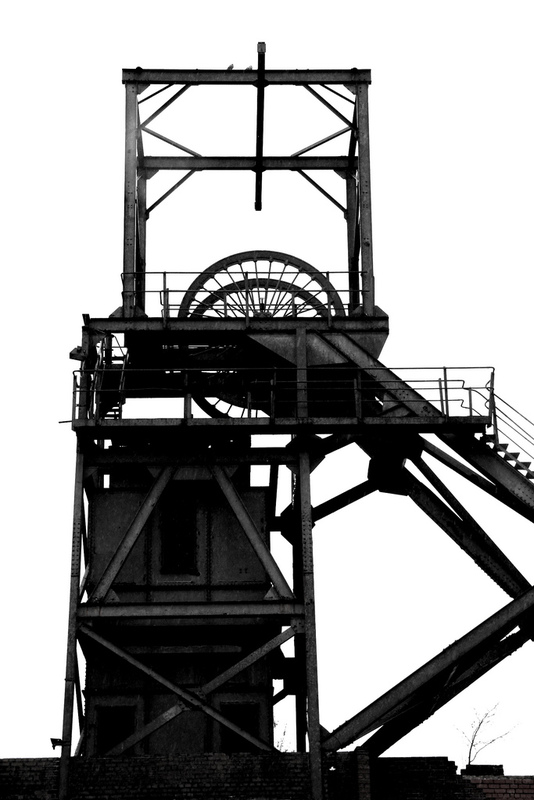 In the 1970s No.2 shaft was re-used for man-riding (with the coal being brought to the surface at Barrow Colliery). Barnsley Main finally ceased production in 1991, followed by the clearance of the buildings and general landscaping. 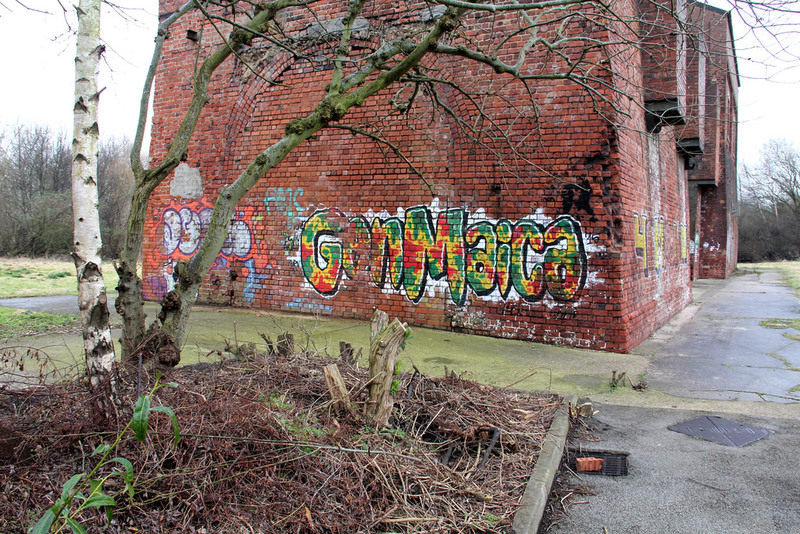 No.2 Shaft with its headstocks and winding engine house were retained and passed into the ownership of the local authority. 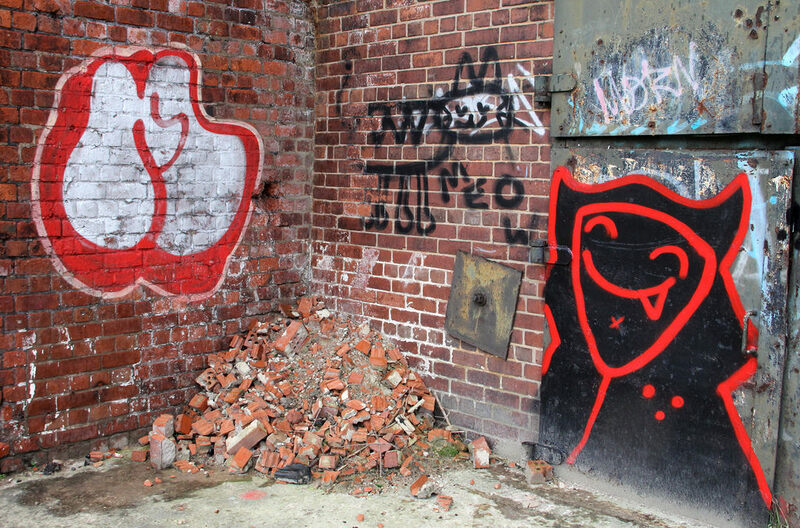 Openings were subsequently bricked up to secure the structures from unauthorised entry and vandalism and the engine house and the pithead structures at the disused colliery were Grade II listed in June 2013. 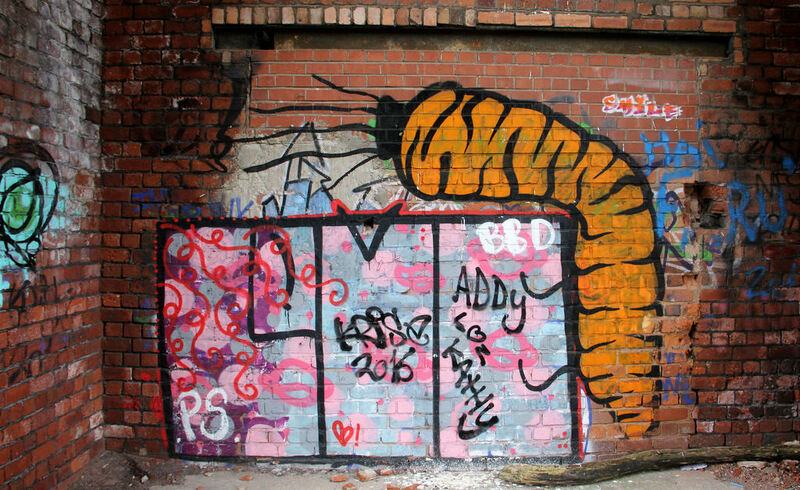 Just about enough to merit a report given the odd bit of graff. So here are a handful of pics on a rainy and overcast morning in Barnsley. Yeah it's a shame you didn't make it in - that post you linked looked good - but still a nice looking site! You could get in up to December time last year and then they welded the back up I believe, I was up the top of the headstock just before Christmas. Ha ha...nice one And Cheers. Came out OK for a rainy March day.